Yelkouan Shearwater Project is continuing in full flow at both Straits. This year, during the first week of February we will be performing coastal counts each day in order to catch the peak day. In 2011 -the first year of the Project- we have counted 56 thousands Yelkouans flying towards one direction and this record has beaten in 2012 with almost 75 thousands Yelkouans. However, although we performed coastal counts ever day at the first two weekends of February last year, we didn’t succeed to catch the peak numbers. This year our ultimate goal is to count Yelkouans every day between 1 – 8 February to see if we could catch the peak day and beat our record. 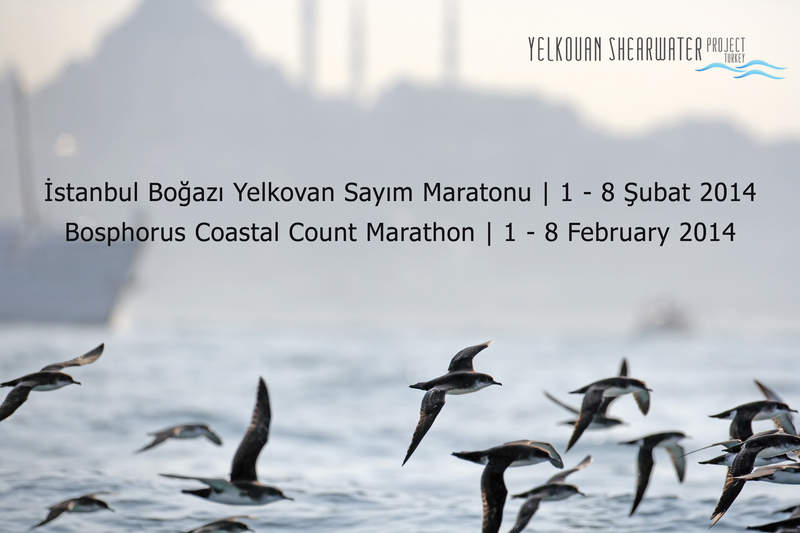 You can join us in Coastal Count Marathon to help the team and to see the amazing movement of Yelkouan flocks which seem endless in this time of year. 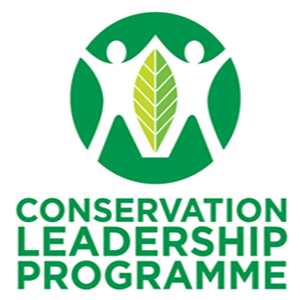 Click here to volunteer!